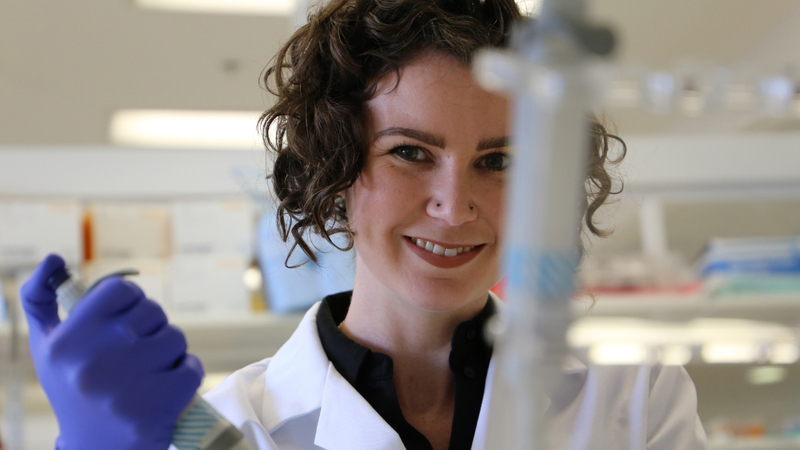 Dr Amy Heffernan is an analytical chemist specializing in mass spectrometry, a technique used to map the chemical fingerprint of food, drugs and living cells. Building on a successful research career in environmental and clinical chemistry, Amy has recently joined SCIEX as a Field Applications Specialist. As part of the global Danaher family of technology innovators, SCIEX has led the field of mass spectrometry for more than 40 years. In her new role, Amy provides technical training and support for a range of analytical products across Australia and New Zealand. Her goal is to empower and inspire her clients to break new ground in scientific discovery and diagnostic accuracy across industry, academia and government. Amy holds a PhD in Environmental Chemistry from The University of Queensland and a Bachelor of Science in Applied Chemistry from The University of Technology in Sydney. Her early research focused on environmental and health monitoring of common chemicals including pesticides, plasticisers and flame retardants in the Australian population, and much of this research has been used to inform national policy. She is a strong advocate of evidence-based policy and public engagement with science, and participates regularly in science outreach. Amy is a proud feminist, passionate about support and sponsorship of women in science and business.